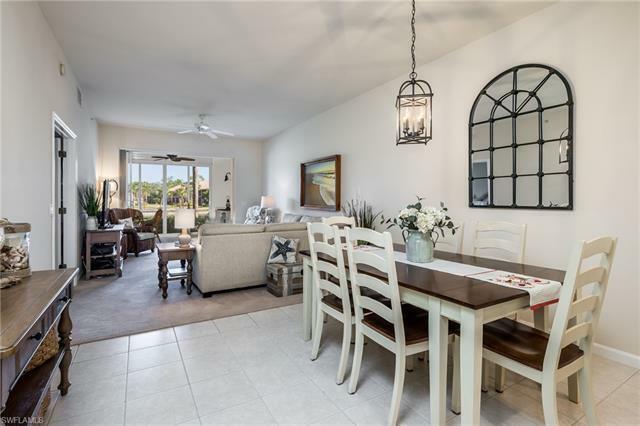 This beautifully decorated coastal condo in the Falling Waters Beach Resort is being sold Turnkey as per inventory with few exceptions. You will enjoy paradise here in this first floor 2BR/2B unit. Beautiful updates throughout including a magnificent master bathroom!! Your view is like no other, relax in the afternoon on your 28' Lanai with the soothing sound of the volcano waterfall and lake. Plexiglas enclosures allow for an extra 300 sq. ft. of year round use plus storm shutters front and back will give you peace of mind while away. This very friendly and active community is home of the famous RESORT STYLE LAZY RIVER POOL...float around once and you will make several new friends...For the athletes enjoy pickleball, tennis, biking, bocce, shuffleboard & more...Located equal distance to both Marco Island & downtown Naples for fine dining, beautiful beaches, fantastic shopping & sunsets that will take your breath away...PARADISE AWAITS YOU!